I hope everyone is enjoying 2018 so far. There are so many changes going on for me. One major change will be that I’m moving to a new home, hopefully in 2 months time! Currently, I’ve just engaged a renovation contractor to do up my new place so that will take a bit of time. Meanwhile, I’m also packing and sorting my stuff. I wanted to take this chance to organize a moving sale! 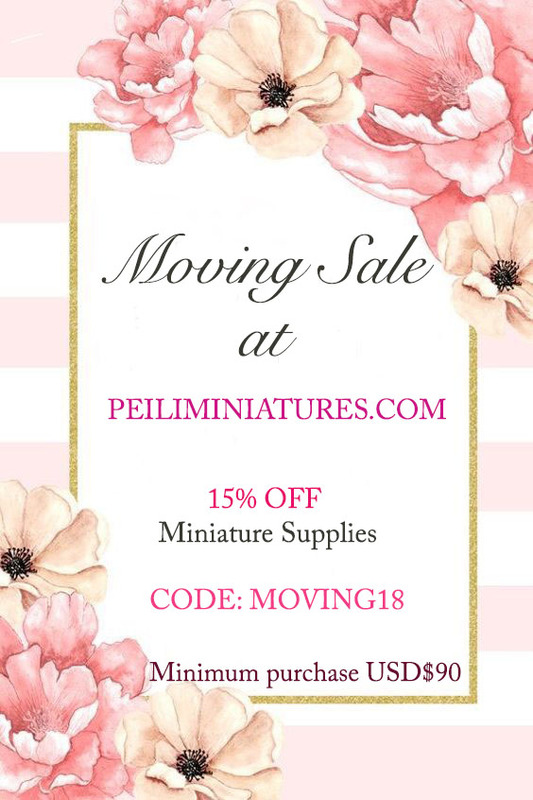 Please use the discount code MOVING18 to enjoy 15% OFF your purchase when you purchase miniature supplies! 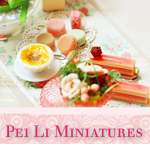 Items such as craft books, molds, clays are all considered as miniature supplies. Minimum purchase of USD$90 is required. Valid till 10 July 2018. Check out some newer molds in my shop! Stop by some time! I’m always stocking new molds. This entry was posted in Air Dry Clay, Dollhouse Miniature Supplies, Life. Bookmark the permalink. New Miniature Molds in August!